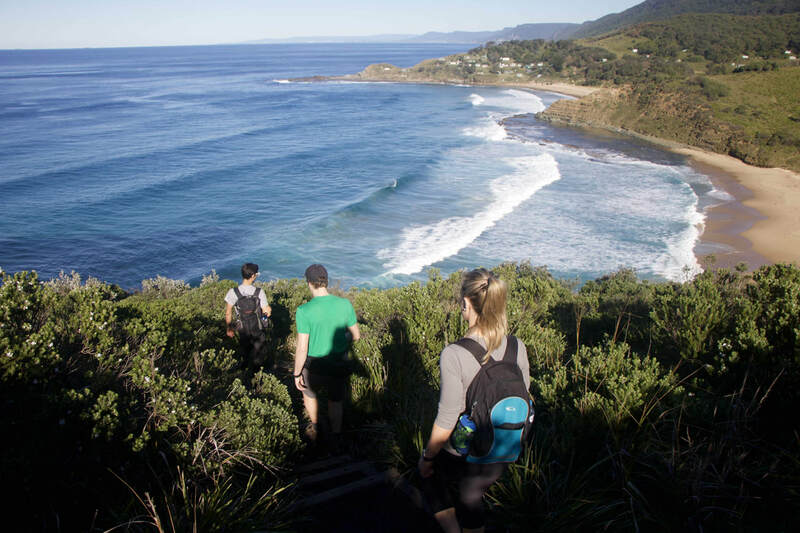 If meandering coastal paths, rugged cliff lines, and a night under the stars sounds like heaven to you, then this guided two-day adventure along the Coast Track to raise funds for UNICEF should be on your Sydney bucket list. 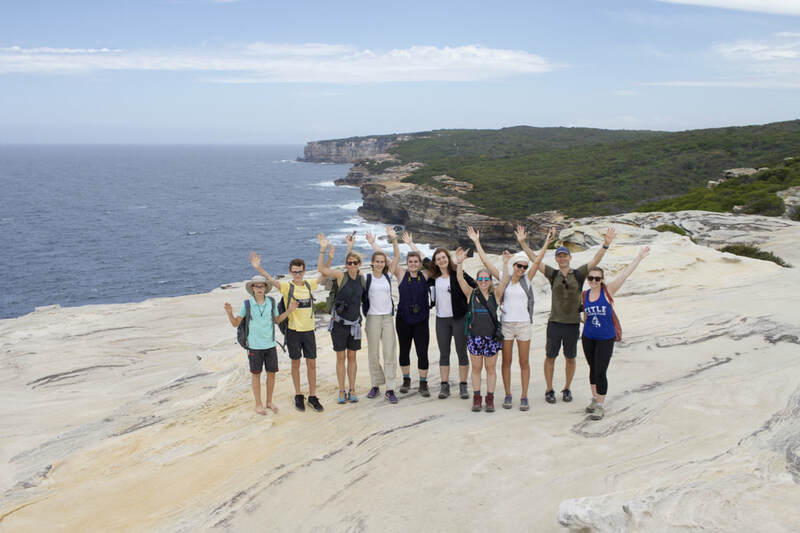 The 26km hike from Otford to Bundeena follows the stunning coastline of the Royal National Park, an hour south of the city, and takes in famous natural sights such as Wedding Cake Rock. This is the perfect getaway for those wanting to get out of the city and truly experience everything the Australian great outdoors has to offer. First-time camper or hiker? No worries. This is an ideal overnight adventure. You won’t need to carry heavy packs, as we'll be getting transport back to our campsite at the end of day one. 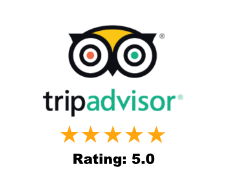 Our experienced guides are also there every step of the way, ready to show you how to become an intrepid, eco-friendly explorer. All you need is a good level of fitness (the hike has some steeper sections) and an attitude ready to embrace the unknown. 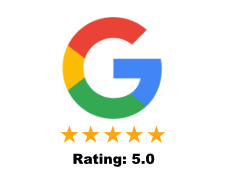 All camping equipment is provided free of charge, thanks to our generous supporters, and all the proceeds go to UNICEF, to support their mission to help children survive and thrive, from early childhood through adolescence. On Day 1, we will meet in Cronulla in the morning and take the local train to the start of the hike in Otford. It’s here where our adventure really begins as we follow the Coastal Track all the way to Watamolla Beach. Be prepared for views that take your breath away as blue skies and turquoise oceans meet the emerald green of native Australian bushland and swathes of golden sand. On this route, you will get to learn some of the fascinating history of the area and how the quaint cottages you’ll see on this section of the walk came to be. You will also get to witness one of the few waterfalls in the world that flows directly into the ocean at Curracurrong Falls. Then, we head to Wattamolla Beach where our first day on the trail draws to an end. It’s here that we’re picked up by our transport and head back to Bonnie Vale campsite. We'll set you up with tents, sleeping bags and everything else you need for the night before cooking up a feast for the group. Get ready to relax and enjoy a night under the stars. You deserve it. On Day 2, our transport will take us back to Wattamolla where we will follow the Coastal Track once again. Keeping the coast to our right, we will walk along the sand of Marley and Little Marley Beach, where we'll enjoy morning tea at a secluded spot. We will then visit Wedding Cake rock, named because - well, it looks like a wedding cake. It's one of many geographically interesting rock formations we see throughout the two days. Between May and November, this part of the walk is a great place to spot the migration of whales along the coast. 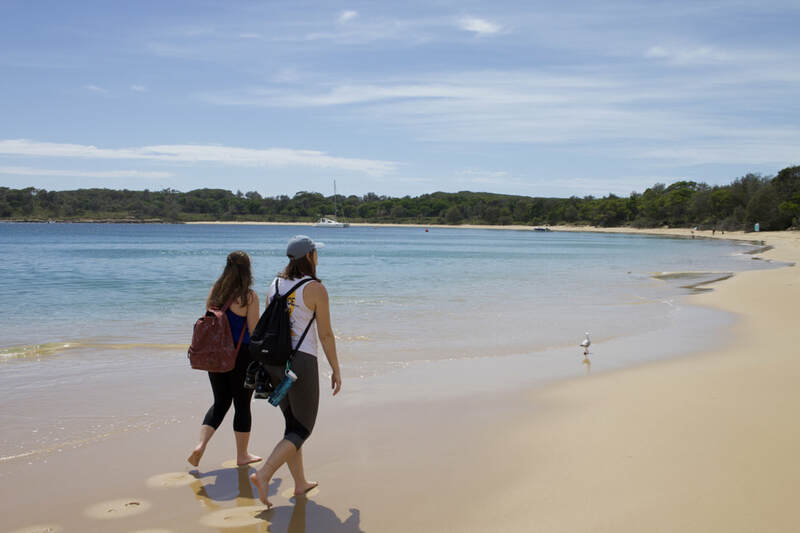 Our final stop is Bundeena beach where we will take the scenic, heritage ferry ride across the Hacking river to Cronulla. ​Emu Trekkers is a 100% not-for-profit tour operator run by volunteer guides based in Sydney, Australia. 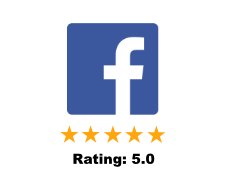 Our mission is to offer adventurous hiking tours around Sydney and Australia and use the proceeds to support the education, healthcare and welfare of disadvantaged children and youth. Our motto: Hike Australia. Help Kids! UNICEF works in more than 190 countries and territories to help children survive and thrive, from early childhood through adolescence. The world’s largest provider of vaccines for developing countries, UNICEF supports child health and nutrition, good water and sanitation, basic education for all boys and girls and the protection of children from violence, exploitation, and AIDS. UNICEF is funded entirely by the voluntary contributions of individuals, businesses, foundations and governments.